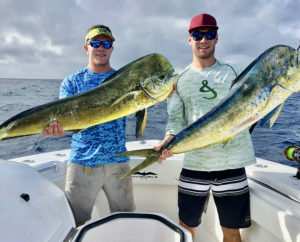 So much about fishing and boating relies on experience. 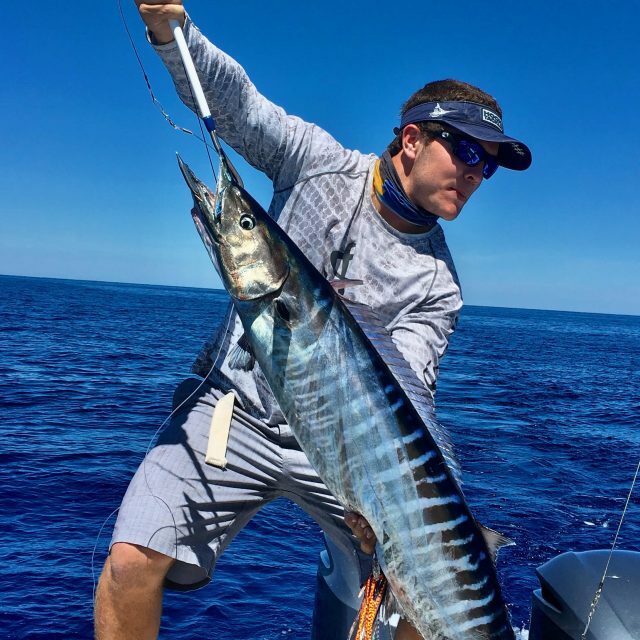 The same goes for making fishing and boating clothing and the family behind Hook & Tackle clothing has plenty of experience. Hook & Tackle is family owned and operated and they started in 1963. 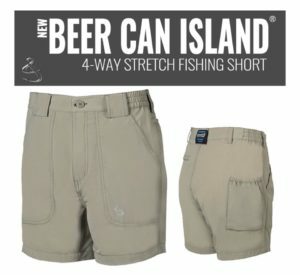 One of their tried and true products back then was the famous “Beer Can Island” shorts which continues to be a number one seller 50+ years later. The Beer Can Island Short features a large pocket that was made to fit the beverage of your choice, but now it also is the perfect spot for your cell phone, camera and so much more. 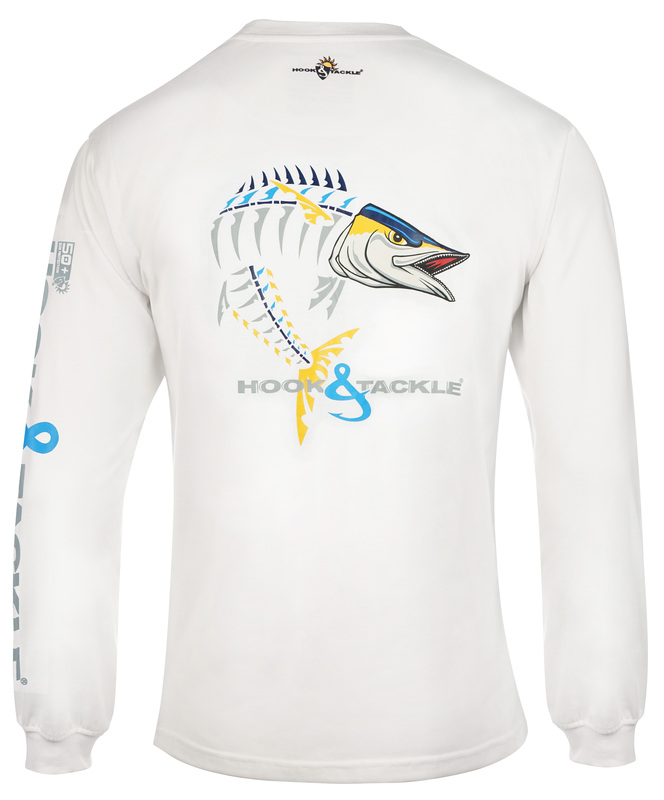 Hook & Tackle came out with the first “sun protection” apparel over 30 years ago, which featured proprietary Air/X zippered vents to create convective flow inside the shirts to create the effect of “AC”. 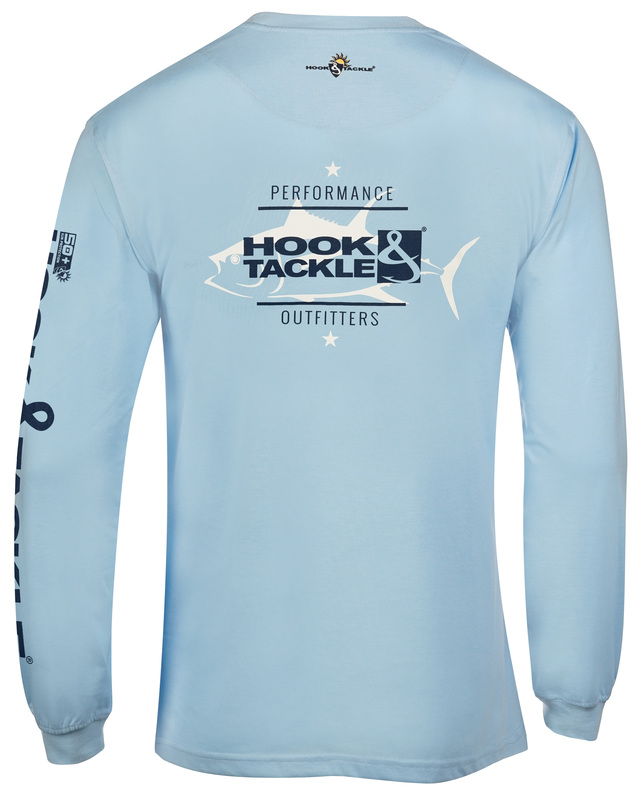 The performance shirts in the Hook & Tackle line up have come a long way since then, but they feature the same focus on design and a compulsive obsession for quality. To maintain this level of quality, Hook & Tackle knits its own yarns and makes its own fabrics so that they can control every aspect of a Hook & Tackle product. They do not use any third parties, which is certainly unique in today’s world. 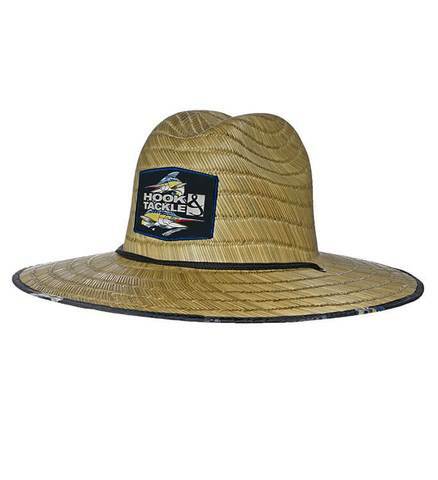 Their Solar System fabric, for example, like many other Hook & Tackle inventions, is a very soft micro-cotton material that is quick-dry, odor resistant and offers 50+ UPF sun protection. 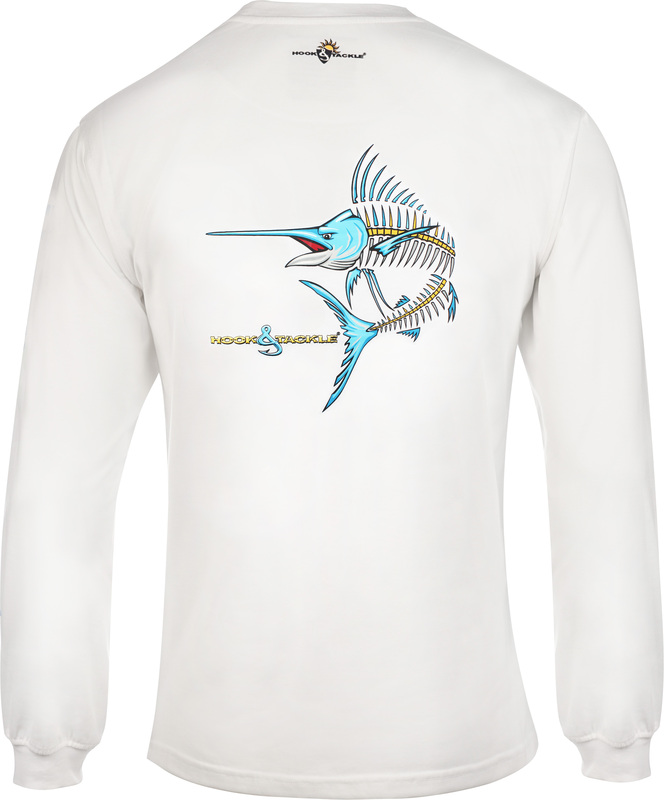 It is available in solid and fishing designs and is a Hook & Tackle best seller for sure! 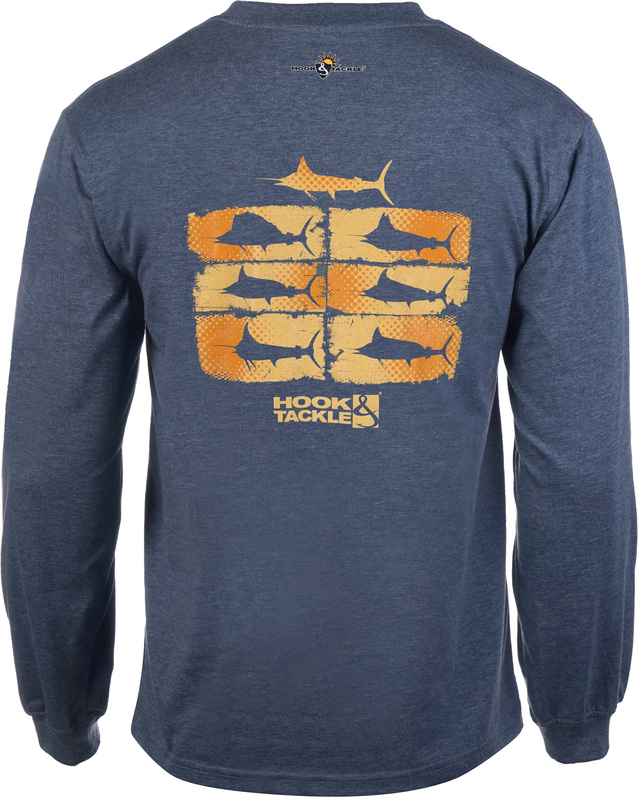 Hook & Tackle offers a huge selection of outdoor apparel and accessories for both men and women. They have incorporated performance qualities with innovative and fun designs to create their diverse line of apparel. Take the Wicked Dry & Cool Performance Fishing Shirt Collection for example. “Designed with a breakthrough Wicked Dry & Cool proprietary fabric that wicks moisture while keeping you cool, these incredible shirts feature Radial Sleeves for expansive arm movement. 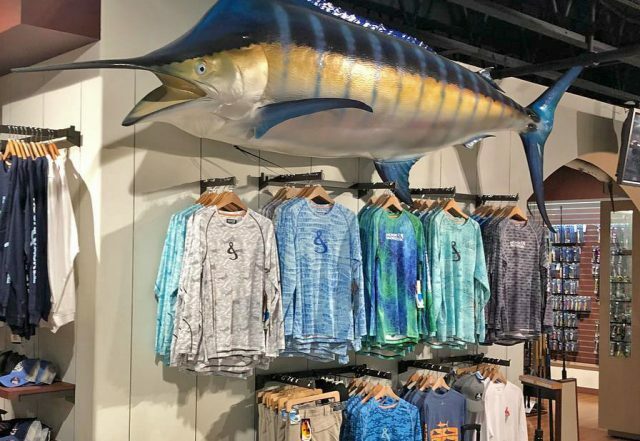 The extremely light yet durable fabrication offers UPF 50+ Sun Protection, quick dryness and odor resistance making them the best fishing shirt you can wear.” said Stan Rudman, Owner and Chief Marketing Officer. 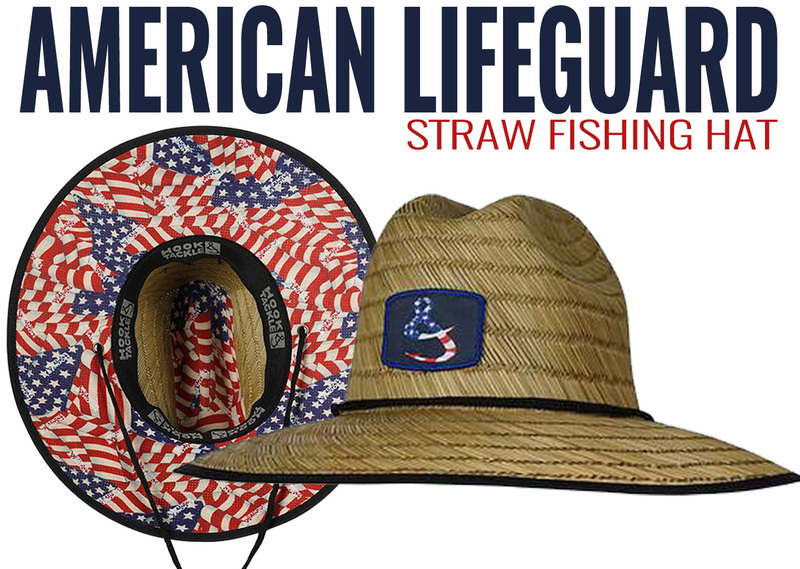 “Another item that is perfect for fishing and outdoor life is our new premium Lifeguard Straw Fishing Hat, built with strategic fabric patches and under brim enhancements to totally protect your head, face and shoulders from getting fried by the sun. 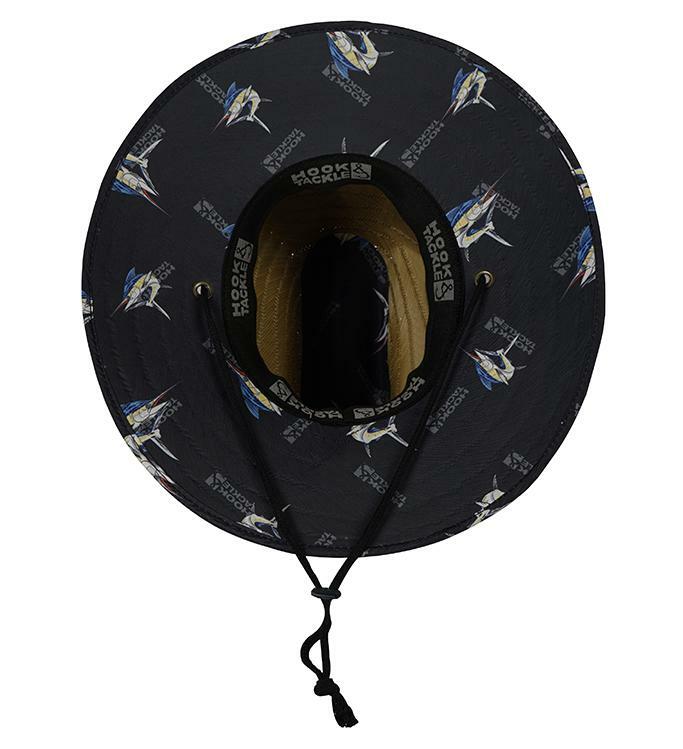 It also features a stretch headband with an anti-microbial material prohibiting bacterial growth and unpleasant odors. 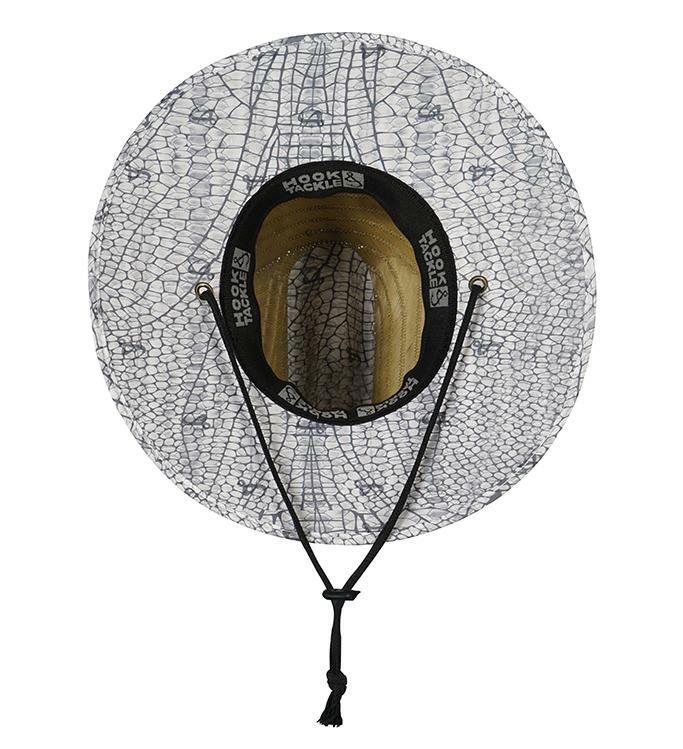 These sell out fast, so don’t wait, you will want one of these this summer”, commented Stan. 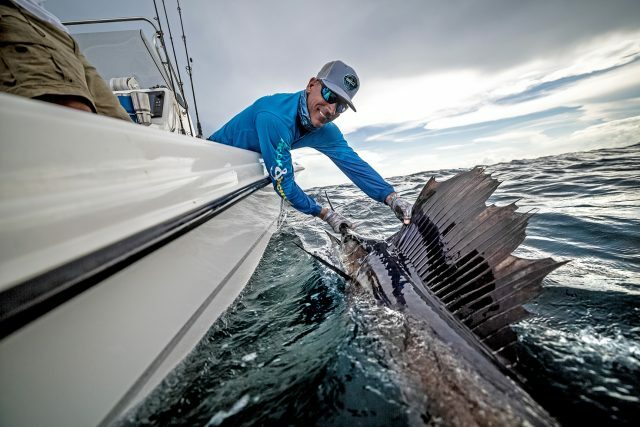 Hook & Tackle products are found in many major stores and local tackle shops including Fisherman’s Landing, Melton International Tackle, Bass Pro Shops and West Marine. Do yourself a favor and check them out this summer. See for yourself the difference experience and pride can make in a product. 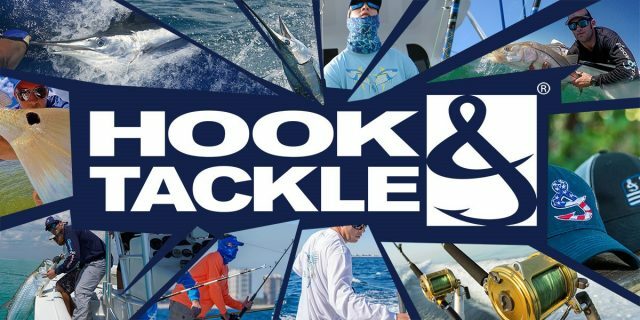 Visit the Hook & Tackle website to see their many products or find a store near you.